Makeup 101: Which Eyebrow Product Should You Use? Go to any drugstore, makeup kiosk, or high-end makeup store and you’ll find plenty of products just for one part of your makeup routine. Take your face, for example: there’s primer, compact powder, foundation, concealer, BB cream, CC cream, tinted moisturizer, loose setting powder, color correctors, contour, bronzer, highlighter, blush – and these don’t even include skincare products yet. Each makeup product has a different use. And among all the different makeup categories, brow products are probably the most confusing, considering they all serve one purpose. 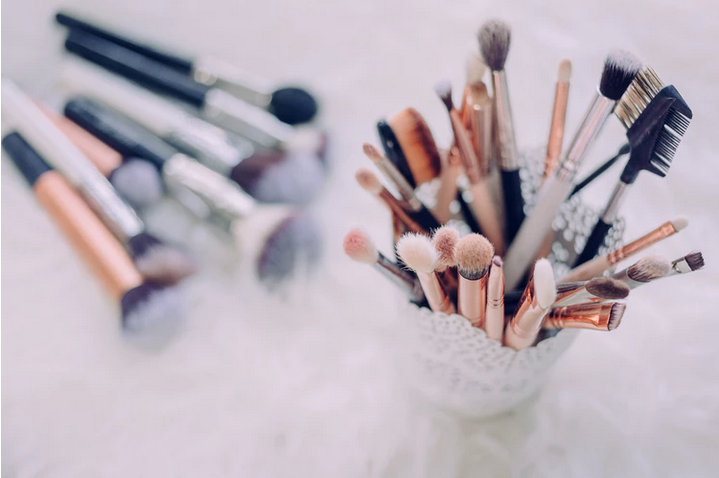 You’ll find plenty of brow makeup products on the market: pencils, brow tint, brow tattoos, and brow mascara even if they all appear to do the same thing and shape or fill your brows. Don’t be fooled, though. While they roughly share the same purpose, the effects of each vary. So, when your favorite beauty guru says she recommends brow mascara but she has full eyebrows and you don’t, you may need to use another product. This article will help you find out which product is best for your eyebrows. 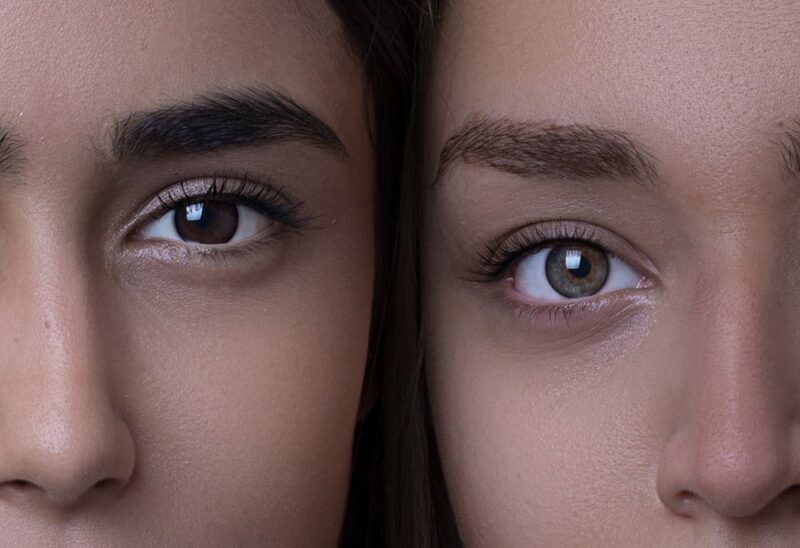 Once you find out what eyebrow type you have and what eyebrow shape you want to achieve (pick a type that suits your face shape – here’s a helpful guide on flattering eyebrow shapes), you can start picking out which brow product you want to try. Brow pencils are probably the most popular brow product. These are best used to create a soft shape to your brows. Combined with brow powder, drawing your brows outline with a pencil can help you create a more defined look. If you have short eyebrows –eyebrows that start off thick but quickly thin out before it can reach the tail – pencils are light enough to create natural-looking brows that continue from the thicker area. Eyebrow pencils and pens are very similar in creating a natural effect and mimic real hair strands when you draw them in short strokes. If you have thick eyebrows but have accidentally plucked at certain areas and have patchy bald spots, pencils and pens maintain your natural look. Just be careful when brushing with a spoolie because pencils are so light that they can rub off with a spoolie if you don’t set it. Brow powders also fill in patchy areas of your brows, but softer and denser than a pencil. Unlike pencils, you can change your eyebrow color with powder to complement your hair color. Paired with a brow pencil, you can fill up the sparse areas and use it to set the brow pencil’s shape. Brow powders are good for most users who are looking for a softer brow look, regardless of their brow type. However, avoid using it if you have dry skin, since it can make your makeup look cakey and absorb what little oil you need to look naturally hydrated. Also, be careful when choosing brow powder colors, as the wrong one can make your brows look unnatural and mismatched with your hair color. Also known as a brow mascara, brow gels have the same effect as regular hair gel: it keeps your hair in place and coats individual hair strands to look thicker. They’re best used for people with thick eyebrows, since people with this type don’t need to fill in anything. However, bushy eyebrows tend to have hair growing in all directions, so people with full eyebrows can benefit from brow gel’s holding features. If you’ve seen an Instagram model sporting bold eyebrows, it’s highly likely that they’ve used a pomade. These are cream-based and painted on with an eyebrow brush. This creates the least natural-looking brow, and it’s probably one of the more difficult brow products to master, but if you can get used to this product, your thin, barely visible eyebrows turn into well-sculpted masterpieces worthy of an IG post. This is perfect for people who wear full-face makeup as well as people who have extremely thin or sparse eyebrows. Those with thicker eyebrows may need to use less product if they’re trying out pomade – a little already goes a long way if you already have eyebrows. Too much and you can easily cross the fine line between Lily Collins eyebrows and thick, unnatural eyebrows. Brow tattoos are a relatively new form of makeup called “permanent makeup,” where a person can wake up, wash up, and get ready for their day with less time because their makeup stays on their face for a longer period of time. You can choose to do this two ways: through a permanent makeup procedure where experts literally tattoo permanent brows; or through temporary peel-off brow tattoos that lasts for one or two days. The latter is perfect for women on the go, regardless of the eyebrow type you have. After letting the eyebrow tattoo product sit on your face for a few hours, when you peel it off, the result is full, natural-looking brows. However, I’d recommend using this only if you know how to shape your own eyebrows. Otherwise, you could be stuck with wonky, mismatched eyebrows until the tattoo wears off. Regardless of which product you choose, remember to buy a good quality product. 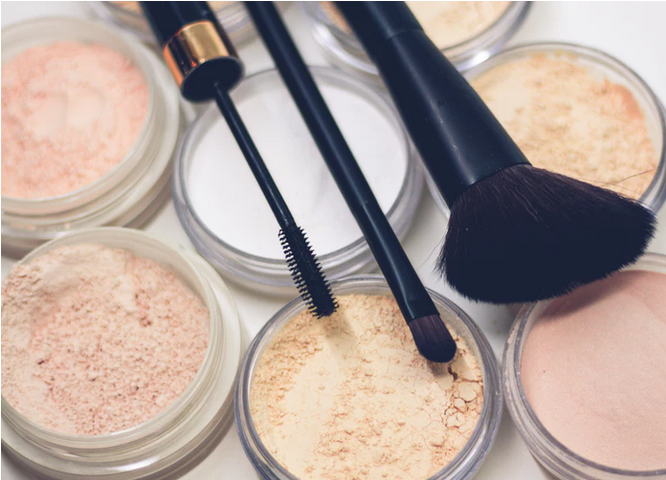 Skimping on quality for low-cost products may not only result in brow products that wear off quickly with sweat and time, low-quality products on your skin may cause outbreaks around the brow area.